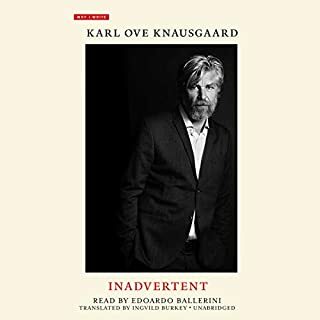 In Inadvertent, internationally best-selling author Karl Ove Knausgaard reveals his beginnings as a writer and his literary influences, as well as his creative development and his struggles. 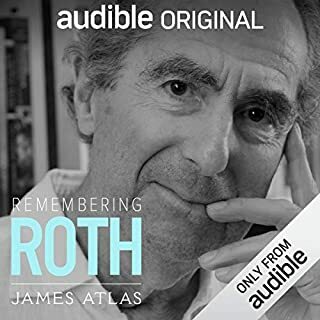 But this audiobook is more than a window into the writer's frame of mind. It's also a glimmering meditation on literature and creativity - on its limitations and its freedoms. 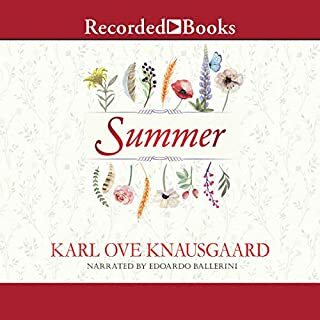 The conclusion to one of the most extraordinary and original literary projects in recent years, Summer once again intersperses short, vividly descriptive essays with emotionally raw diary entries addressed directly to Knausgaard's newborn daughter. 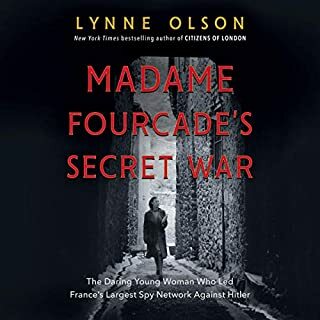 Writing more expansively and, if it is possible, even more intimately and unguardedly than in the previous three volumes, he mines with new depth his difficult memories of his childhood and fraught relationship with his own father. Spring is a deeply moving novel about family, our everyday lives, our joys and our struggles. Spring follows a father and his newborn daughter through one day in April, from sunrise to sunset. A day filled with everyday routine, the beginnings of life and its light, but also its deep struggles and its darkness. Beginning in the Garden of Eden and soaring through to the present, A Time for Everything reimagines pivotal encounters between humans and angels: the glow of the cherubim watching over Eden; the profound love between Cain and Abel despite their differences; Lot's shame in Sodom; Noah's isolation before the flood; Ezekiel tied to his bed, prophesying ferociously; the death of Christ; and the emergence of sensual, mischievous cherubs in the 17th century. 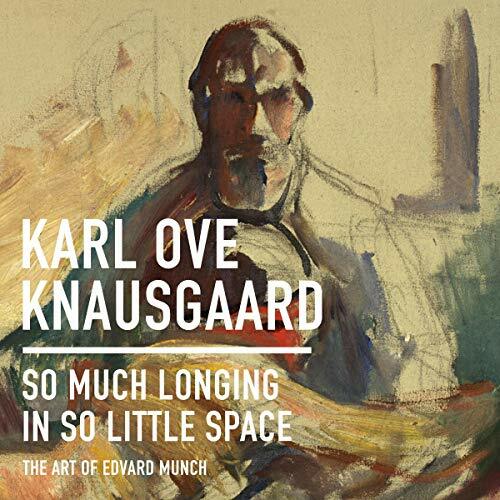 In So Much Longing in So Little Space, Karl Ove Knausgaard sets out to understand the enduring and awesome power of Edvard Munch's work by training his gaze on the landscapes that inspired Munch and speaking firsthand with other contemporary artists, including Anselm Kiefer, for whom Munch's legacy looms large. 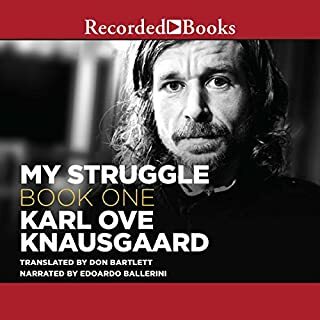 Bringing together art history, biography, and memoir, Knausgaard tells a passionate, freewheeling, and pensive story about not just one of history's most significant painters, but the very meaning of choosing the artist's life, as he himself has done. 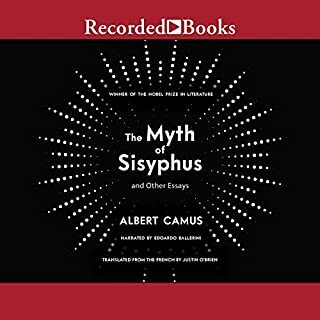 This utterly original and ardent work of criticism will delight and educate both experts and novices of literature and the visual arts alike.